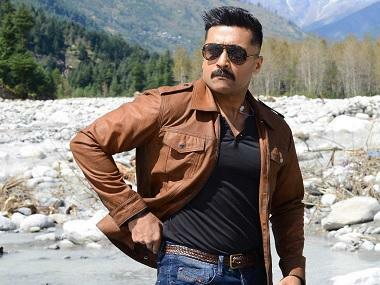 Tollywood star Suriya has presented fans with a a series of surprises just ahead of the Tamil New Year. The teaser of his much-awaited Kaapaan is set to release on 14 April. The film features yet another superstar Mohanlal. Actor Ayra also comes on board following his marriage to actress Sayyeshaa Saigal. As per reports in DNA, the teaser features Mohanlal and Suriya in the same frame. The logo of Suriya 38 was also revealed over the weekend. The feature has been titled Soorarai Pottru. Previously, the actor also revealed the first single from his upcoming film NGK. 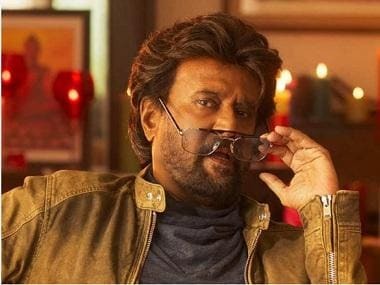 The song has been titled 'Thandalkaaran', and has a groovy melody to it. The report adds that the track was recorded only a day prior to its release. Since the actor has remained comparatively elusive about his work in the recent past, Suriya's series of updates about his future ventures comes as a welcome surprise to his fans.